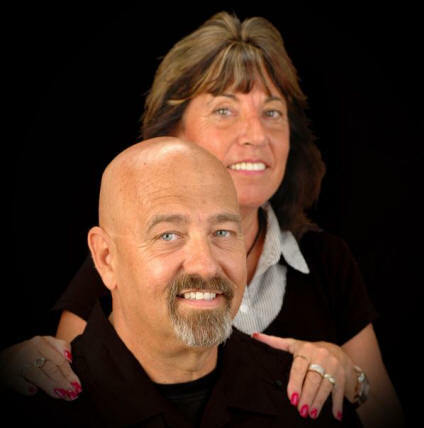 Since 1995 TAPS founders Tony and Maryann Pallotto have helped over 18,000 families. Having major problems with your teen or pre-teen? There is HELP! There is HOPE! TAPS is devoted to providing assistance to families with troubled and out of control youth. 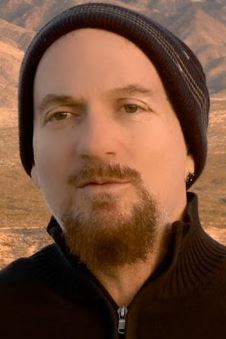 Evan “Bullet” James is a leading expert in the field of ‘extreme’ drug intervention services and the star of A&E’s newest series, “The Extractors”. “The Extractors” (premiers April 17th 2016) and follows Bullet and his team as they locate, intervene and extract young men and women whose uncontrollable addiction to drugs or out of control behavior has led them into situations they can no longer get themselves out of. Evan “Bullet” James is the Founder, President, and Director of Universal Crisis Intervention in addition to being a nationally recognized motivational speaker in the area of drug intervention. With twenty three years of experience in the industry, Bullet is one of the most highly regarded and sought-after drug interventionists in the world. He is also the creator of the “Extreme Crisis Intervention” model. Founded in 1996, Extreme Intervention specializes in crisis intervention and transport services, missing person investigation and recovery and legal advocacy services. Bullet’s company has also managed some of the most complex, high-profile drug, alcohol, sexual addiction, gang, missing persons, and cult intervention cases in the world, helping over 1200 families both here in the United States and overseas. The team’s numerous success stories include helping clients from the celebrity, corporate and professional athletics arenas. As one of America’s preeminent substance abuse counselors, Bullet has helped run the unique non profit organization TAPS (Teen Adolescent Placement Services) for the past twenty years with his partner “Uncle Tony Pallotto” and under the TAPS umbrella, Bullet continues performs his critically acclaimed one man show “High Hopes” for high schools and youth groups nationwide. “High Hopes” chronicles Bullet’s turbulent, absurdly funny, almost tragic yet ultimately miraculous journey from almost dying a cocaine addicts death in a gas station bathroom in the fall of 1987 to currently coming up on 29 years clean & sober. “High Hopes” is the prequel as to how Bullet became “The Extractor” . Bullet received his certification in drug and alcohol counseling from U.C.L.A.’s Chemical Dependency Program and is a certified Speared Raiter Systemic Family Interventionist, trained under the auspices of the prestigious Sierra Tuscon Treatment Facility. Prior to founding Universal Crisis Intervention, Bullet was co-facilitator of the Betty Ford Center’s Family Outreach Program. Be sure to follow Evan “Bullet” James at Facebook & Twitter. Evan was recently featured in a piece at The Huffington Post. Click here to read the full article. 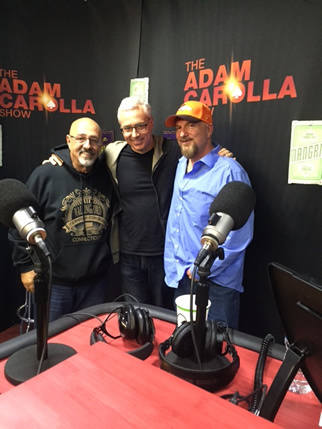 Listen to Dr. Drew’s interview with Tony and Evan. Click here. 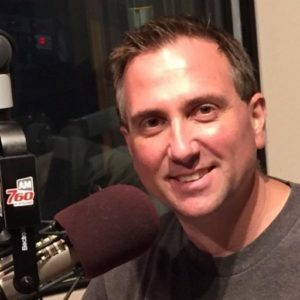 In this 760KFMB.com podcast, Brett Winterble (photo, above), interviews Evan “Bullet” James. Designed by Jan Shawkey using the Divi theme by Elegant Themes. Background image credit - Steven Pisano - Flickr.com - some rights reserved. © 2017 TAPS. All rights reserved.